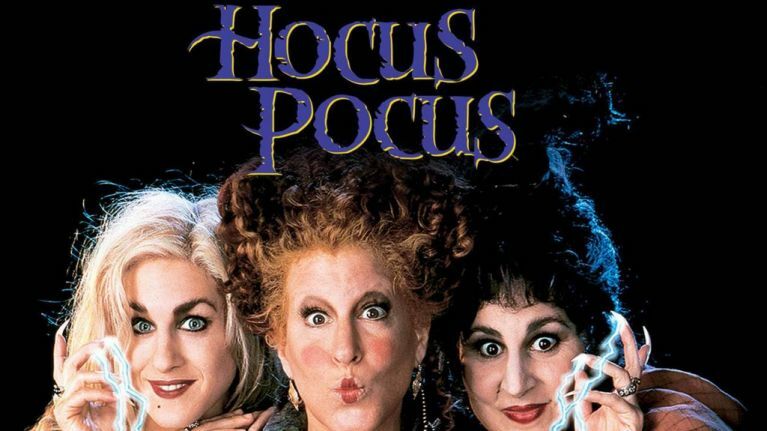 QUIZ: How well do you remember Hocus Pocus? Halloween is just days away, which makes this is acceptable content. Hocus Pocus tells the heartwarming tale of three elderly womens' eternal quest for youth at any cost, as well as a subplot of the chronic shame that comes with being a big old virgin. It's a classic movie that came into our lives in a year that I cannot say here because that is the first quiz question and I am not here to spoon-feed your victory, as much as I would like to. So how well do you remember this thrilling movie? Are you ready for the sequel that is probably never going to come?